Image3D's RetroViewer is a great gift for any occasion. Whether it's a anniversary that you're celebrating or a special party or wedding, you will bring a smile to someone with a custom RetroViewer. Check out these special moments below and see the custom RetroViewers that our customers are creating. At Image3D we have a great gift to consider for the special woman in your life – our RetroViewer! Take a look at some of our suggestions on how to create a perfect gift and then consider giving her the gift of photo memories through the RetroViewer. 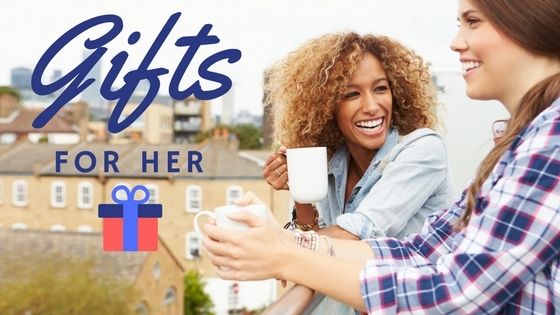 Find the perfect gift the manin your life that you want to feel special. 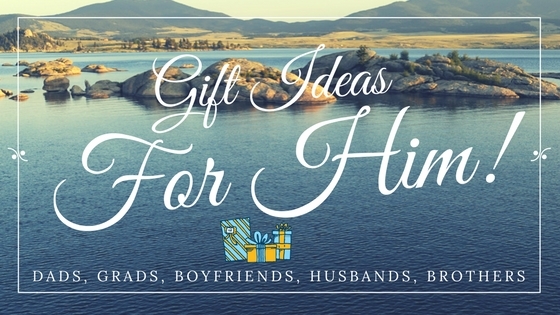 Are you looking for gift ideas for your Boyfriend, Fiancee, or Husband? How about your dad for Father's day or a special occasion? Gifts that celebrate milestones or family are easy to create using Image3D's technology. The process is simple, the results are fun and beautiful, and fun and beautiful are two words that describe families. Visit us online today and create your own stunning anniversary gifts. When you really want to say “thank you for everything you do” to someone, it’s worth the effort to find them something expressive and unique. 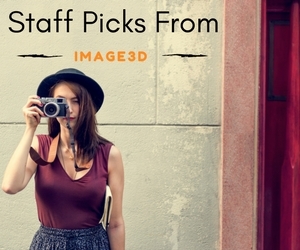 This is where Image3D’s gorgeously crafted RetroViewer and custom Image3D reels can make a lasting impression on the people you appreciate most. 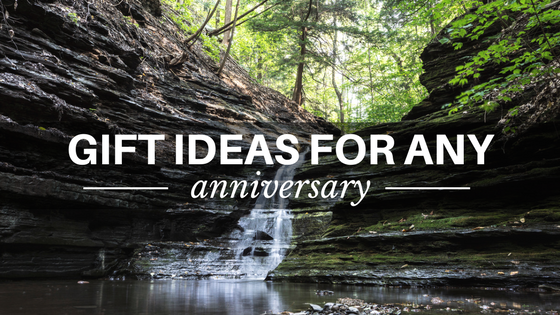 Here are a few ideas to make this personalized present into exactly what you were looking for. Being an attendant in a wedding is not just a huge honor. It also requires a substantial commitment of time and finances. 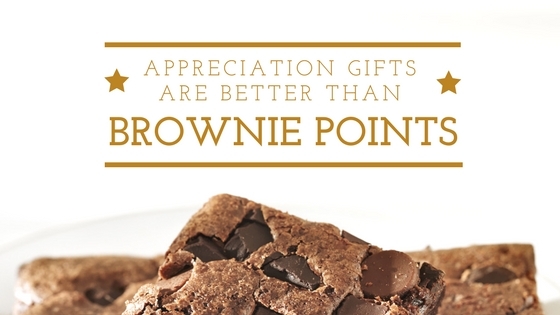 These gifts don't have to be expensive, but they should reflect your personal touch. 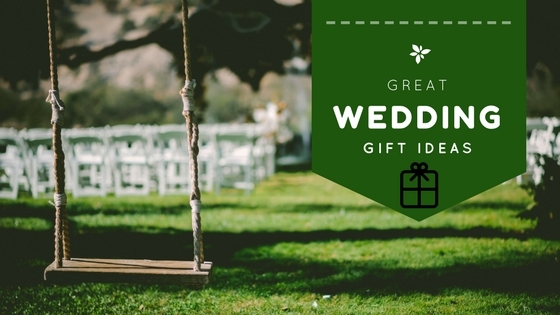 To help you choose the right gift, consider the following wedding party thank you ideas. These are some of our favorite RetroViewer Designs that customers have created during the past few years. Get inspired! Coming up with great high school or college graduation gift ideas can be daunting. 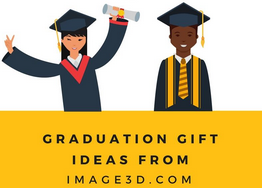 We have a few great graduation gift ideas ready to go for you this year!